After our figure’s basic colors and seasonal, painted ones, we finally added the new color, “Japanese Gold”! More research is awaited as to see what color the dinosaurs actually were, but we’re sure that this is one of the colors that comes to our mind when we think about dinosaurs! His pearly shine doesn’t let him just be “quiet and subdued” color. 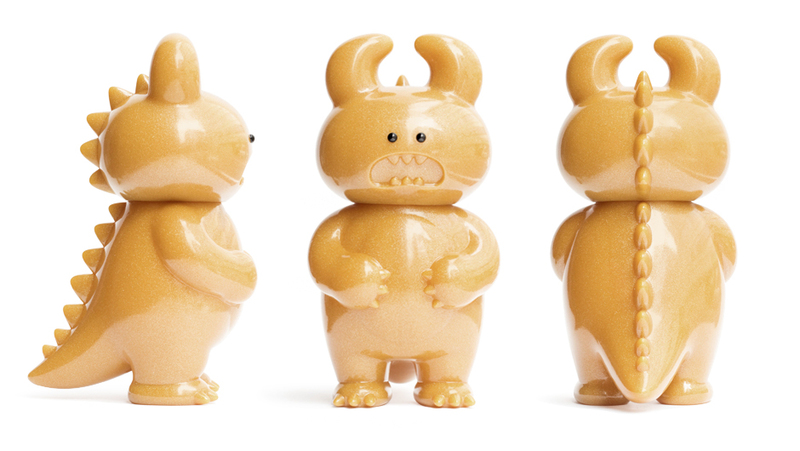 Dino Uamou Japanese Gold is now available both at STUDIO UAMOU and our online shop available until the stock lasts so don’t miss him out!